So, you’re expecting the stalk to arrive soon or perhaps your little bundle is already here! This is such an exciting time. With so many changes and milestones coming up it is so important to document these moments in your life. My newborn photography packages are all about keeping it simple. One price covers your session and your digital images – no hidden costs or additional spends required. Newborn photography is all about capturing the tiny details and making memories that you will cherish more and more as that little person grows.  1-hour exclusive session in my professional photography studio in Papakura, South Auckland. Session includes photos of baby only (for parents or sibling shots, please book ‘The Works’ session below). Use of a range of blankets for wrapped beanbag posing, coordinated with your particular style in mind. My time and expertise in running the session. I can assist with prior planning and offer phone consultations on request. A professionally edited and retouched gallery of 5 photos from your session. Digital images available to download via a private online viewing gallery. Maternity sessions are also available at an additional cost of $250. A range of gowns are available for use during your session which can take place either outdoors or in studio. 3-4 hour exclusive session in my professional photography studio in Papakura, South Auckland. Session includes a variety of photos of baby in a number of different poses, as well as wider family photos including Mum & Dad, and any siblings. Unrestricted use of an extensive range of props and other accessories, coordinated with your particular style in mind. Both these session options are ideally held between the first 5 -10 days of babies life. This allows us to take advantage of babies natural sleep patterns and capture all the beautiful sleeping images everyone loves. When you book your session you simply choose your due date and then touch base with me once baby has arrived and we will finalise a date. My warm and comfortable studio in Papakura is open Tuesday, Thursday, Friday & weekends on request. Feel free to contact me if you have any additional questions.